Anci Brennan, proof that anything is possible against all odds. At thirteen years old, Brennan was huddled under a train with her family, fleeing their native Hungary for the United States. Today she is a successful entrepreneur and mother of three grown children. The little girl who left Hungary with little more than the clothes on her back is now an accomplished business owner. It wasn’t easy. When Brennan and her family came to Cleveland, five months after their escape, she couldn’t speak a word of English. She learned quickly though, she tested out of 8th and 12th grade and with the help of a scholarship and a campus job; she attended Cleveland State University, majoring in psychology. After graduation, she was a Holiday Inn sale representative for four years and later became business manager of a hair-styling salon and was named a partner in 1980. In May of 1983 she opened her own salon, TOMORROWS a hair salon, in Beachcliff Market Square, Rocky River. TOMORROWS is a premier salon with experienced stylists who design hair for theater, television and high fashion. Many of the stylists have been with the salon since it opened over twenty-seven years ago, and TOMORROWS’ styles have been featured on the covers of local magazines, international trade magazines and catalogues. TOMORROWS is a place where newcomers are made to feel as comfortable as the clients who have been with the salon since its inception. The stylists take the time to get to know their clients and tailor the newest and best trends to their individual tastes. 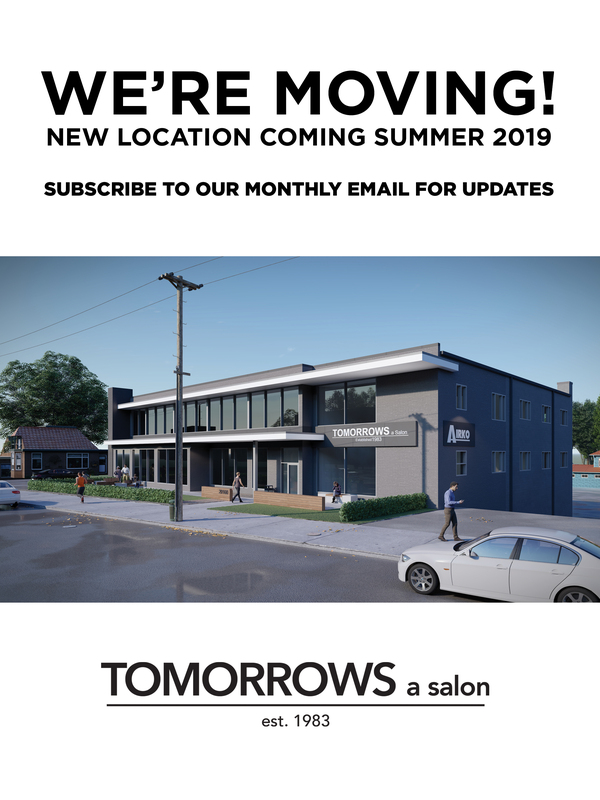 TOMORROWS is located on the second floor at 19300 Detroit Road in Rocky River, and can be contacted by phone (440) 333-5056 or by email here.